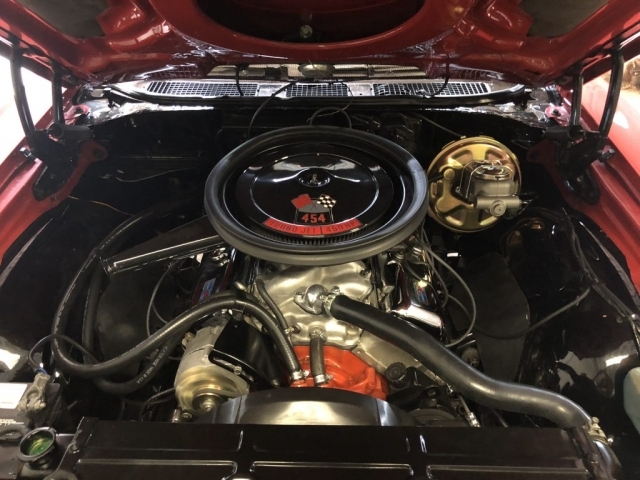 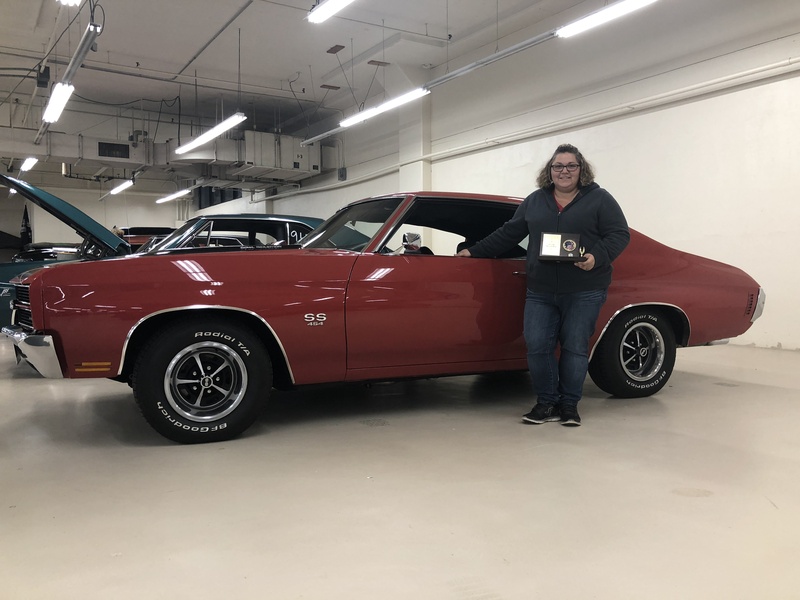 This 1970 Chevelle is a real deal SS, cranberry red, black stripe, and black interior car. It has a 454 LS-7 aluminum head crate-motor with manifolds. The Chevelle was moderately complete when it was purchased but was in need of a fresh paint job.